Enjoy the celebrations of this Black Friday 2018 by wrapping your gift in high-strength packaging boxes. 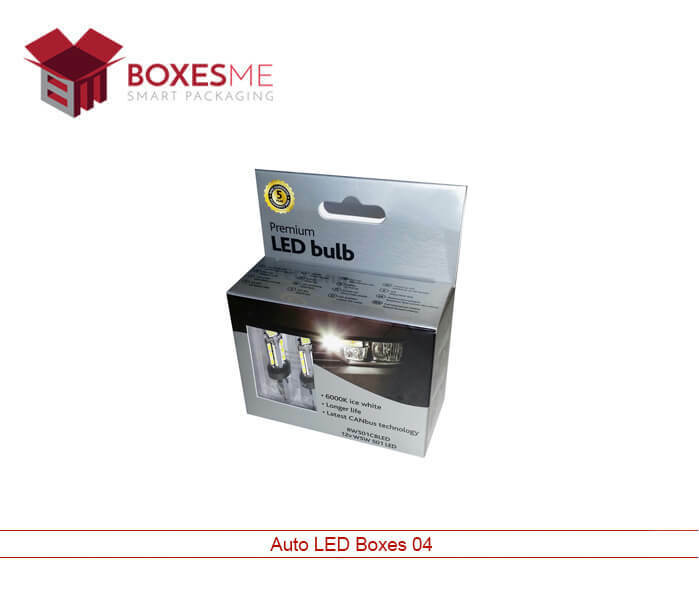 Every small and large business which sell tangible products requires high-quality packaging boxes. These boxes should be of high-quality cardboard and must be durable to withstand the load of heavy products. Apart from high-quality packaging standards, these cardboard boxes must be printed with bright color schemes, images, and brand name to promote the packaged product inside. All of these cardboard boxes are printed with the brand logo and must be designed with appropriate printing options to cater to the needs of small and large scale businesses. Different industries like cosmetics, food and retail business promote and sell their products in special events like Black Friday. As these events are the perfect occasions for promoting their brand, many companies search of attractive packaging boxes to showcase those products. Whether it's for display and for the purpose of special Black Friday discount deals, packaging boxes always play an important role in enhancing sales of all these products. 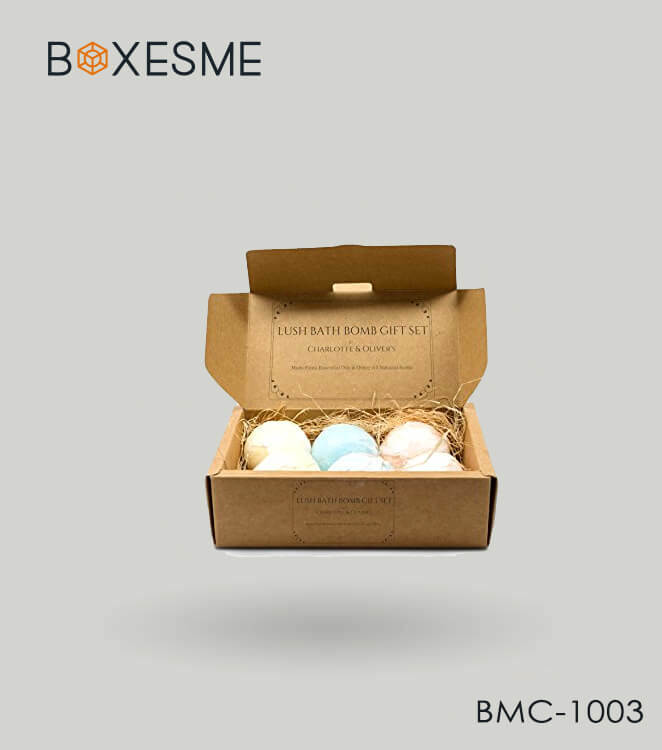 Considering all these needs, BoxesMe provides excellent quality packaging and printing by considering the festivities of events like Christmas and Black Friday. Majority of the Black Friday deals are available in the E-commerce sites which provide you the opportunity to easily buy your custom made boxes simply by mentioning your specifications and demands. Get the best Black Friday 2018 deals in cosmetics and retail packaging boxes for your products. Our boxes are not only spacious and stylish but are also a perfect marketing tool for your brand. These boxes provide you a chance to communicate with your customers and convince them to buy your product. Especially when it comes to cosmetics, ladies and fashion enthusiast always get attracted to the fancy makeup items through their decorative looks. Packaging boxes can be decorated in any way as you like according to an event like Black Friday or any other. 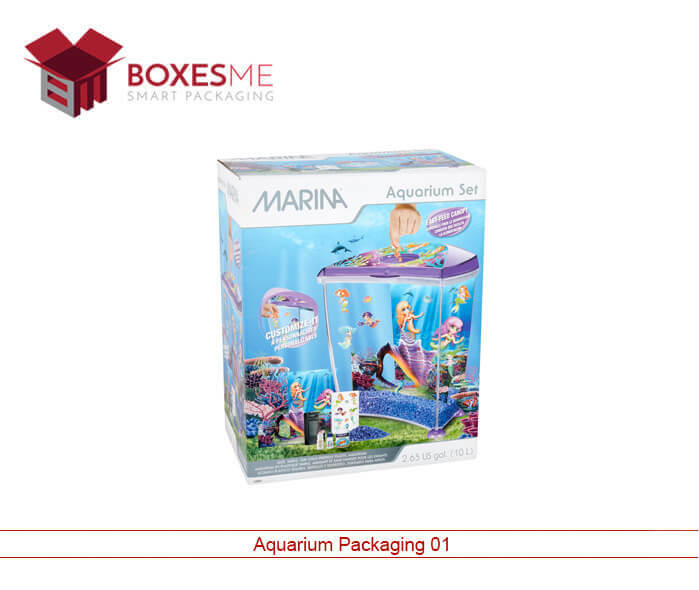 Colorful and attractive printing on the packaging boxes attracts the customers from afar. Delightful printings always lure the customers to grab the products from the retail shelves. Our latest printing techniques that include offset and digital printing provide the customers to broaden their vision for printing design ideas and also for the structural design of the packaging boxes. Products for the Black Friday 2018 require specially printed custom boxes for them. 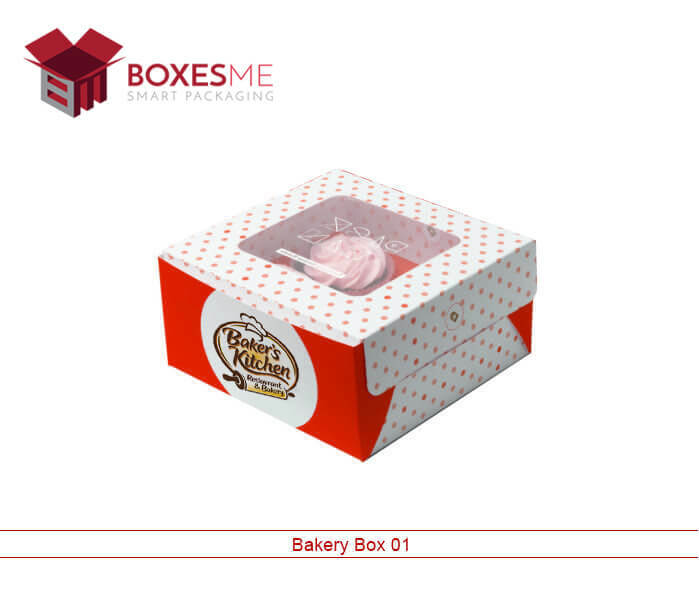 We are specialized in providing the custom printing on your packaging boxes with your desired style and design. 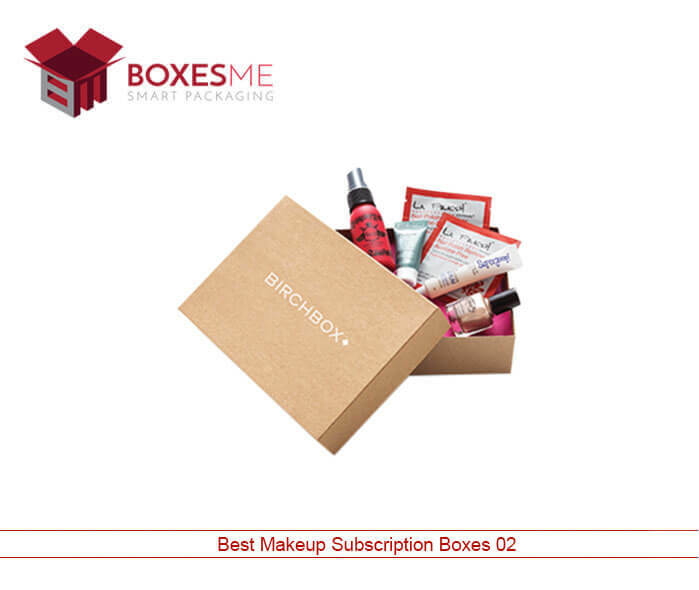 Promotional boxes for cosmetics, retail and even for food takeout are provided with special discounts. BoxesMe provides best but Black Friday 2018 deals for shopping. You can get a large discount on different items if you order wholesale or in any quantity. 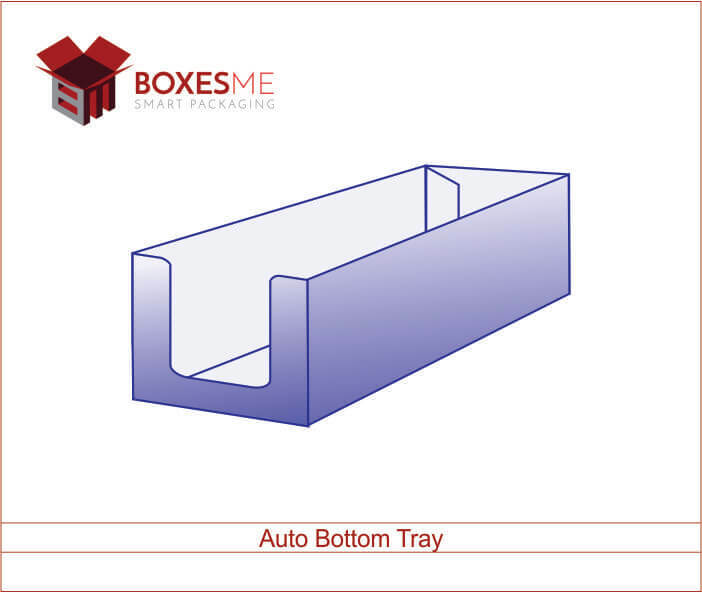 We provide plenty of customization options for the packaging boxes in terms of style, shape, and size. 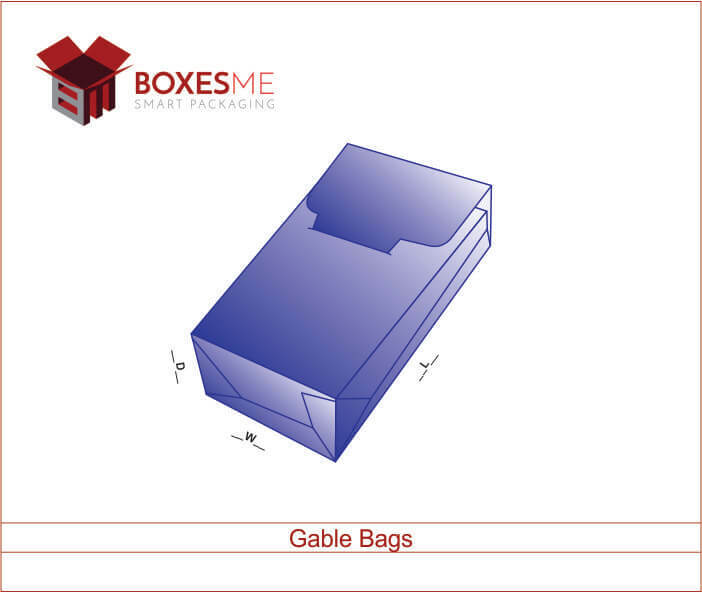 Gable gift boxes, as well as pillow treat boxes, are provided in different sizes and range of opening and closing styles. 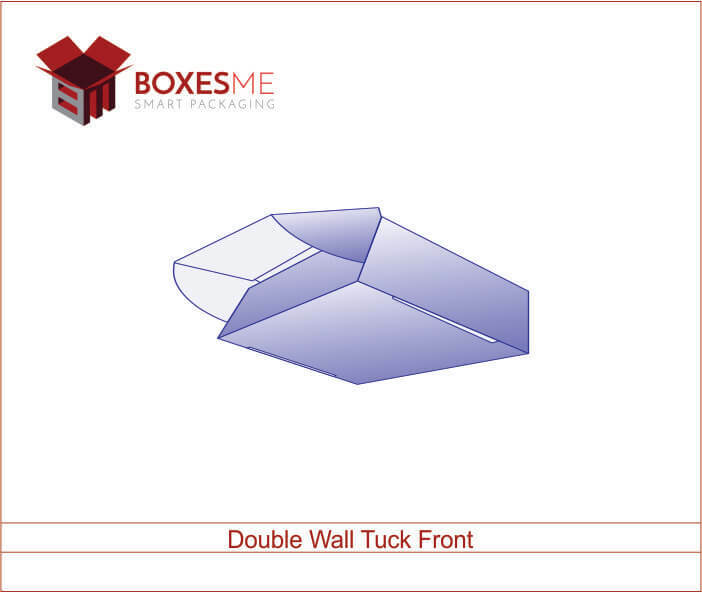 You can design any kind of packaging boxes using free design assistance from our experts. Even if you want to design a new logo for your brand, we can make it for you. Those business owners who already have logo and design idea in their mind, they can also utilize our services to turn their packaging idea into reality. We care for our customers and provide the best possible services in terms of packaging and printing to make their product look amazing and attractive. Cardboard material we use is 100% recyclable and have the tendency to bear the weight of your subscription products. 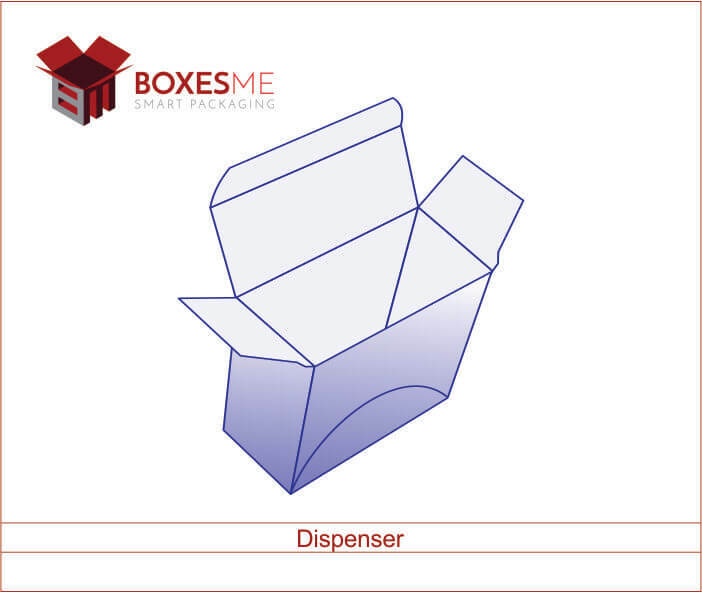 E-commerce business owners can send their products using our mailer boxes to their subscribers and customers. Our high strength rigid boxes are also perfect for shipping and transportation. Fragile retail items like cigarettes and pre-rolls can also be easily preserved in them. They are equally good to maintain of the cooked food served in the restaurants. Food takeout boxes should have a special design and material that can preserve the quality and freshness of the edibles for a long time. Our Chinese food boxes are perfectly made that meet the quality standard of the food authorities in the United States and are best for serving and delivering through small and long distances. To avail the Black Friday boxes deals, we have a very easy process, you can call or talk to our agents online to get the ideas and answers to all of your questions. Either you are confused with the design of the box you want to make for your product or want an idea for the printing colors schemes and combination on your packaging boxes. We are here for you to solve all your problems related to the packaging. Our agents are always ready to assist you in getting the required boxes. The quality assurance team ensures that each box you received is made exactly according to the dimensions and specification you demand. We ship all of the boxes flat and make sure they do not get crumpled or twisted on the way. 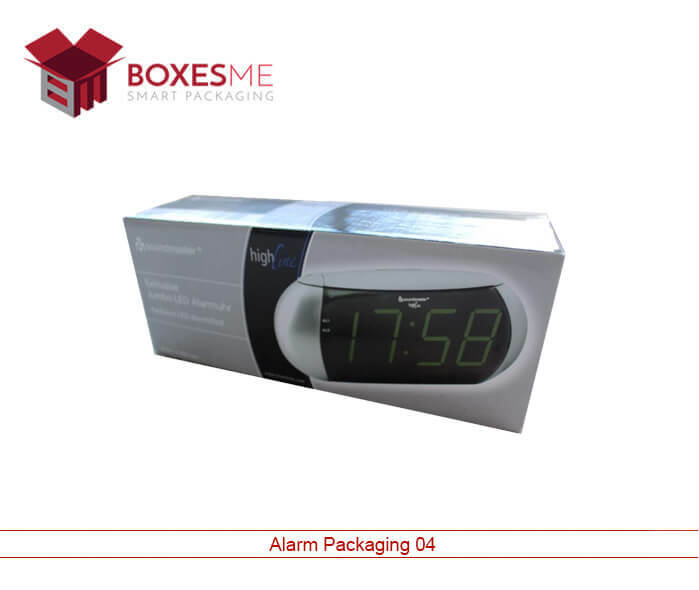 BoxesMe is one of the most trusted boxes suppliers in the United States. 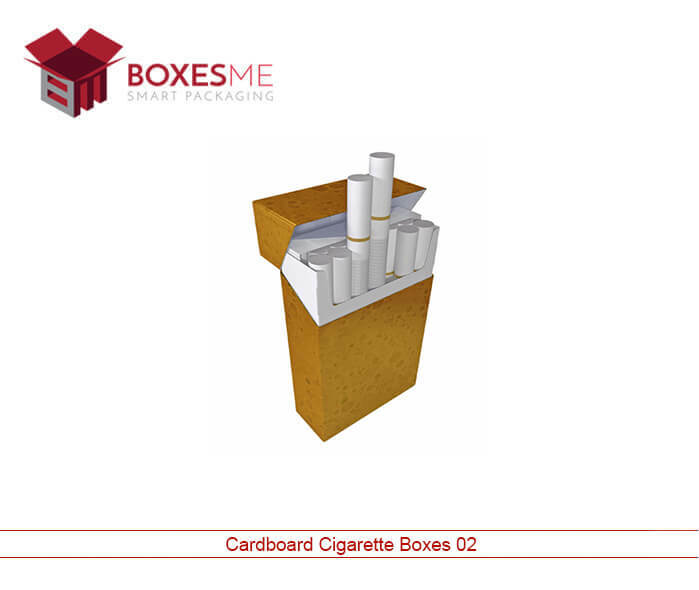 We offer a range of cardboard, Kraft and rigid boxes for your different kind of products. Large and small mailer boxes, food boxes, cosmetic boxes as well as retail packaging boxes are tailor-made to cater your need. If you are looking for some extra benefits from the company, we provide you free designing assistance, as well as free shipping in the United States plus huge discounts on this Black Friday, are exclusively provided by us. SO don’t wait and order us now by calling us at our toll-free number. 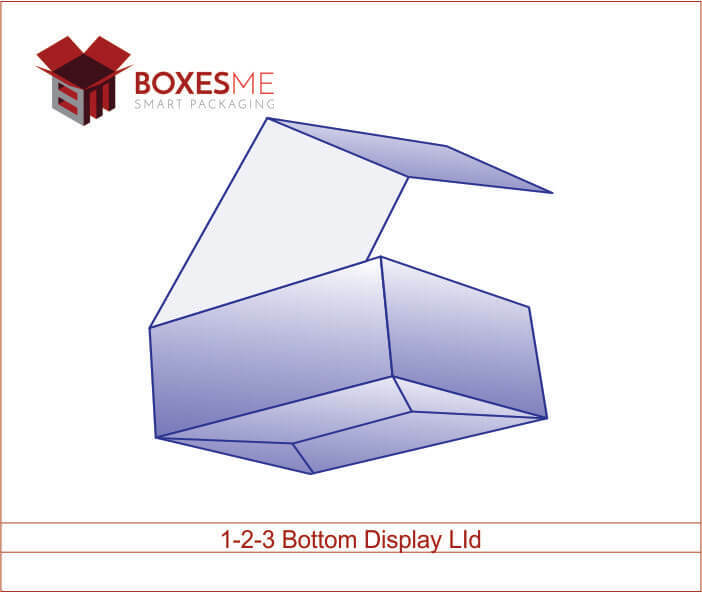 If you have any queries, you can also email us at info@boxesme.com. We welcome your feedback and suggestions which motivate us in the right direction to serve you with more dedication and improved quality services.